Create up to 1000 accounts with your desired domain name. Easy management of all counts, antispam, security, mail forwarding, file attachments, mobile connectivity, quick site access, help and technical support. 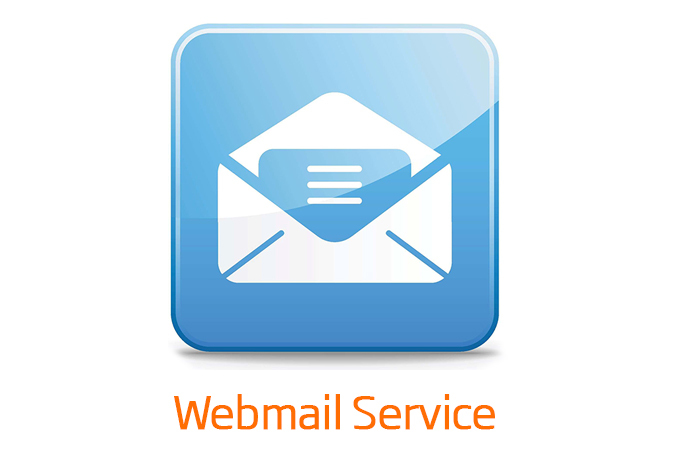 Note this service requires purchased domain name which will be connected to the mail server.